Reliable and professional China OEM/ODM manufacturer for electronic dictionary, Multi-language translators, digital reading pen, Quran talking pen, smart story teller, education tablet providing quality digital products, on-time delivery and excellent services.We shall response to your inquiry as soon as we could, and we guarantee a serious reply to any of your business inquiry within 18hours. Confirm our capability to take your orders by visiting our factory in person. 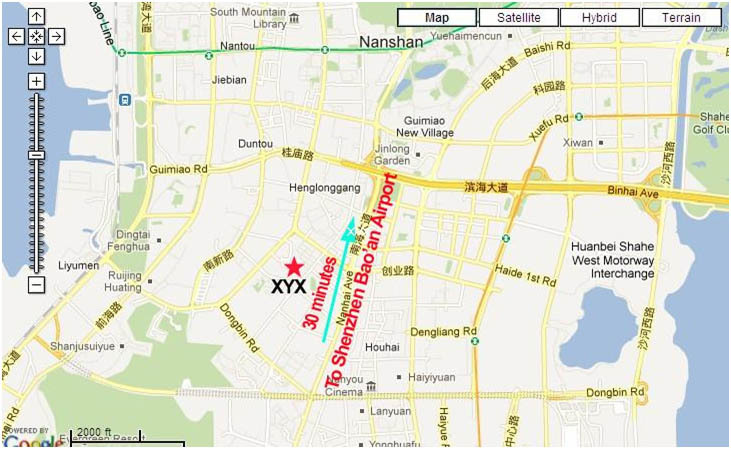 Do you want to meet the specialists team of XYX? If you come to China and you want to come and visit us, no matter tradeshow seasons (April, Oct) or any other non-holiday time, just let us know by making a phone call, email or fax. Our sales representatives will contact you to confirm and arrange a car to pick you up from your hotel.